You may have noticed that when it comes to waterproofing and prepping spaces for tile, Schluter®-Systems is often regarded as the brand of choice on many home improvement shows, in magazines, and on various social sites. New customers reach out to us every day asking how and where they can find our products. As an Authorized Schluter® Dealer (ASD), we will direct these customers to you. 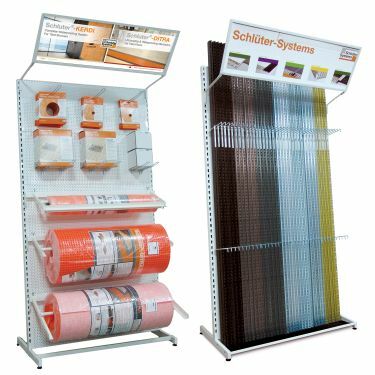 By stocking Schluter products, you show that you know what is needed to ensure a long-lasting installation while providing your customers with the products they need to complete their tiling projects. All of our products are specifically designed for ceramic and stone tile. We strive to develop cutting-edge solutions to meet the challenges of a changing industry. As an ASD, you’ll be the first to receive new product announcements and samples. We’ll keep you up-to-date on the latest trends and industry changes. And when we develop a new marketing tool, you’ll be the first to receive it. Many marketing tools are developed exclusively for our Authorized Dealers. The more you know about the products you sell and about the industry as a whole, the more successful you will be. As the industry’s source for innovative solutions for ceramic and stone tile installations, Schluter®-Systems is committed to education and training in industry-approved installation methods. Schluter®-Systems offers a host of workshops and seminars geared towards professionals of the tile industry. The Innovation Workshops Part 1 & 2 are not just about Schluter® products, but rather, the best practices used throughout the tile industry. Our workshops involve a combination of practical, theoretical, and demonstrative training, and are free to attend! If you can’t make it to the Innovation Workshops, a Schluter representative can come to you for a one-on-one Owner Update, In-house Seminar, Contractor Seminar, or On-site Training to teach you and your staff more about ceramic and stone tile installation through our innovative installation systems. Schluter.com has been designed to drive more customers your way. As an ASD, you will be listed on our website’s Find an Authorized Schluter® Dealer page. Schluter.com is a highly-ranked website, with new customers visiting our site everyday looking to purchase our products. With our easy-to- use Dealer Locator, your business information will pop up for customers searching for Schluter products in their geographic area. Sit back, relax, and let us drive the traffic to you! 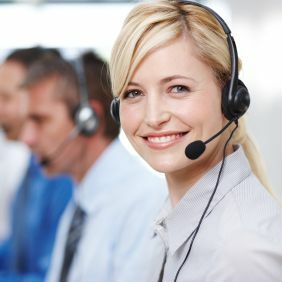 With the largest resource team in the industry, we provide qualified technical support both in-house and in the field. Whether you need help in choosing the best product for an application or technical advice for a project, our Customer Support team is here to help you. 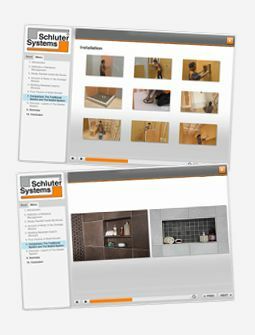 The Schluter® website recently received an overhaul and now features an exclusive section just for ASDs. With your ASD log-in, you can receive access to Schluter resources and tools that have been designed just for you, and with your unique business needs in mind. Here you’ll find sales and marketing material that you can order, product images and videos available for download, and a host of information on our products. We also have an e-learning center where you can learn about our products online, at a time and place that works best for you. What more? This is all available at no cost to you. Once you become an Authorized Schluter Dealer, you and your team will be set up with your own login credentials so that you can access all of the exclusive ASD features straight away. 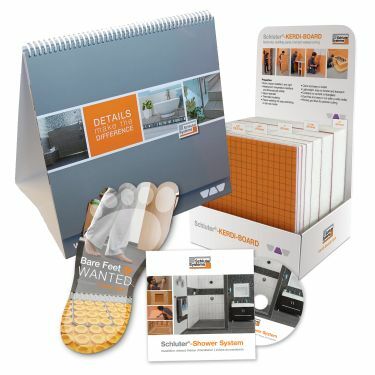 When you sign on as an Authorized Schluter® Dealer, you will receive a complete line of exclusive sales tools for your showroom, including displays, samples, and literature. We’re always developing new educational and sales tools, and our Authorized Dealers are the first to receive them. Keep your Schluter® products accessible and organized. We offer a variety of racks for the proper display of all of our products. Whether it is a simple storage rack or a fully stocked display, we work with all of our ASD partners to find a solution that works best for your needs. Need a little Schluter for your media campaign? We can help. 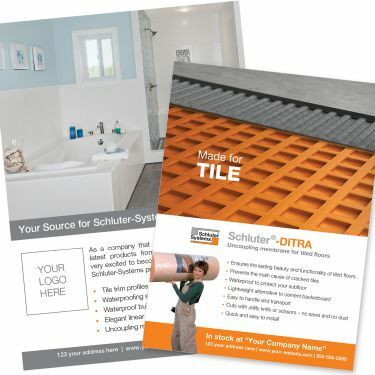 Whether you need photos, logos, or a link from your website to ours, we can offer solutions for creating a great ad that promotes your status as an Authorized Schluter® Dealer and directs customers your way.